One voice can make a big difference. 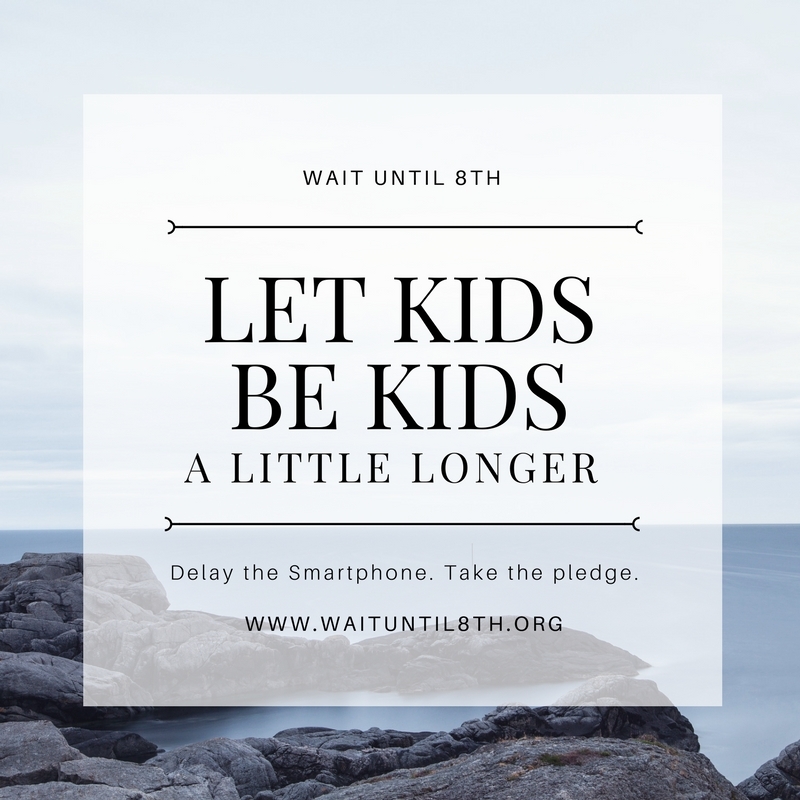 Passionate parents are changing communities across the country by championing the Wait Until 8th pledge. Your voice can make a difference. We hope you will continue to support the Wait Until 8th movement. To share the pledge with more families, we need your help. Your donation today could help foster healthy childhoods for so many children. Please tell your friends and family about pledge too! Check out our Wait Until 8th Resource page for a comprehensive support center to help guide you in championing the pledge. Rally your circles today. There is strength in numbers!